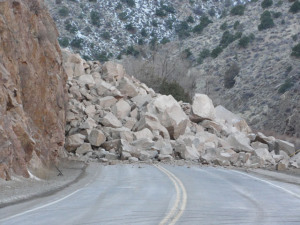 A rockslide occurred this morning on Hwy.50 at 39 Mile Stone Drive in Kyburz. 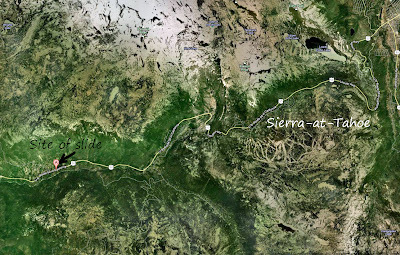 This area is a few miles west of Sierra-at-Tahoe ski resort. Traffic was diverted in both directions for several hours while the slide was removed. 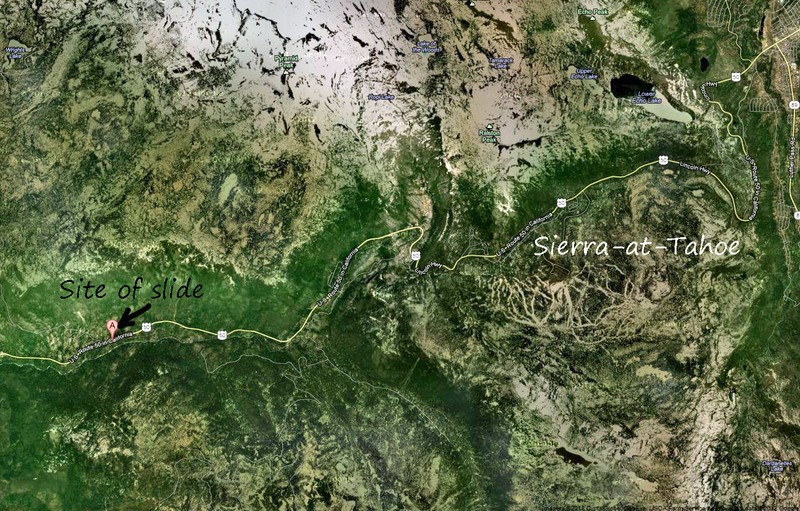 A geologist for the the California Department of Transportation will evaluate the hillside to determine if more work needs to be done to prevent future slides. The roadway is open at this time without restrictions.